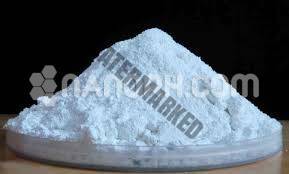 High-grade refractory material; Special use material for polishing abrasive; Ceramic bearings; Ceramic engine parts; Grinding wheels; Textile ceramics; High-frequency ceramics; Hard disc and a support for multichip modules; High-temperature and high-power semiconductors; High-temperature ceramic bearings; High-temperature fluid transport parts……….. 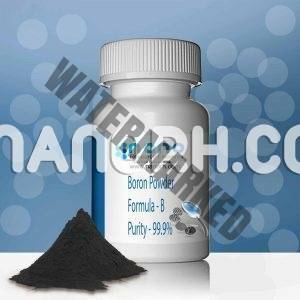 Categories: Micro Powder, Compounds-Micro Powder. 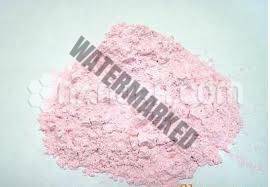 SiC synthetic powder has been mass produced since 1893 for use as an abrasive. 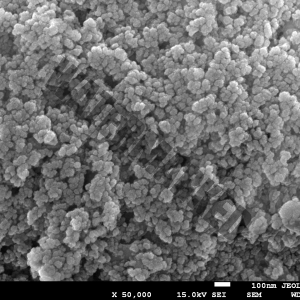 Silicon carbide grains can be joined together by sintering to form very hard ceramics that are widely used in applications requiring high strength, such as automobile brakes, automotive clutches and ceramic plates in bulletproof vests. Electronic applications of silicon carbide, such as light-emitting diodes (LEDs) and detectors in the first radios, were first demonstrated around 1907. SiC is used in semiconductor electronic devices that operate at high or high temperatures. tensions or both. Large single silicon carbide crystals can be grown with the Lely method and can be cut into gems known as synthetic moissanite. SiC with the high surface can be produced by SiO2 contained in the plant material. Natural moissanite is found in minimal quantities in some types of meteorites and in corundum and kimberlite deposits. Virtually all silicon carbide sold in the world, including moissanite jewelry, is synthetic. Natural Moissanite was first found in 1893 as a small component of the Arizona Diablo meteorite in Arizona by Dr. Ferdinand Henri Moissan, from which the name was given in 1905. Moissan’s discovery of natural MoC was initially challenged because the sample may have been contaminated with silicon carbide blades already on the market at the time.